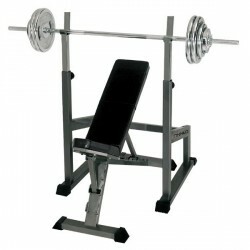 The BodyCraft weight bench Deluxe F602 is a high-quality weight bench that is perfectly suitable for intensive workouts. 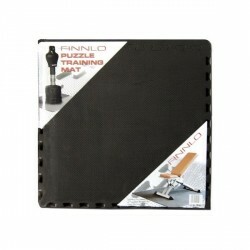 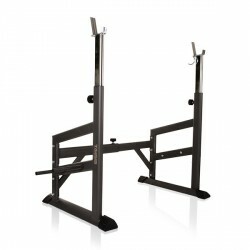 The 50 x 75mm steel frame and the thick upholstery ensure a user-friendly and comfortable workout. 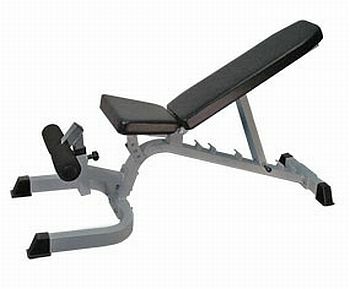 Due to the easy adjustment of the BodyCraft weight bench Deluxe F602, you can do a varied training.